1963 Nova with 18x8 Octane EXL's! 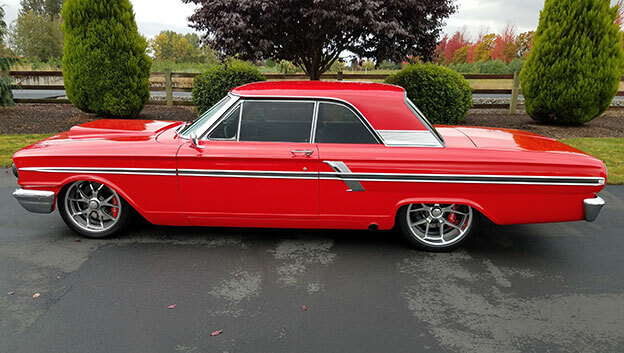 Joe Seeno's recently completed '63 Nova features 18x8 Octane EXL wheels. 1942 Chevy Truck honored with Classic Of The Year GM Design award. 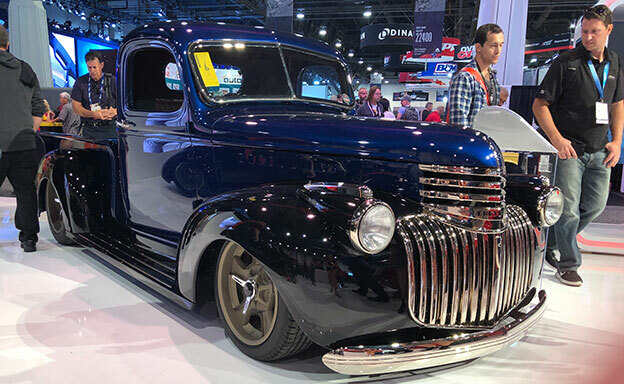 Big Oak Garage and owners Wayne & Laura Matthews were awarded Classic Of The Year GM Design at SEMA '18 for their '42 Chevy Truck! 1969 Camaro with new Tomahawk wheels! 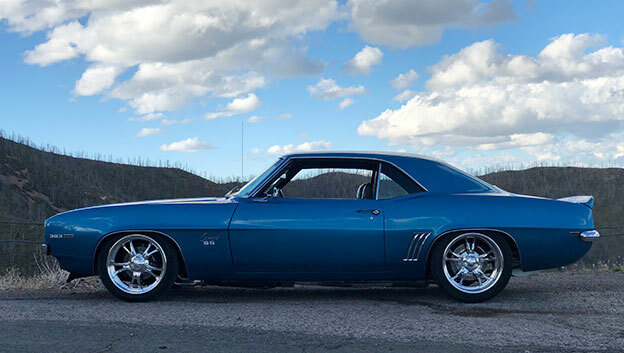 Eric Patterson's beefed up his '69 Camaro SS with more cubes and bigger wheel & tires to handle it! 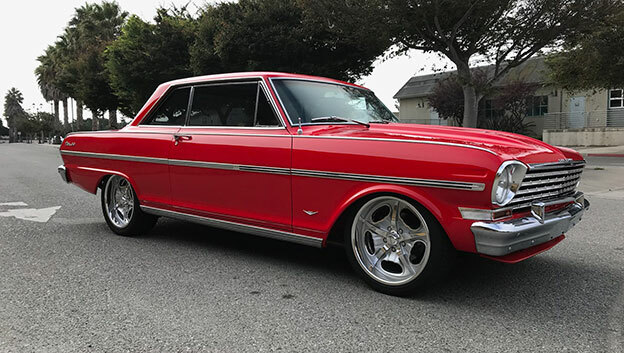 1964 Ford Fairlane with wide SL65 wheels! 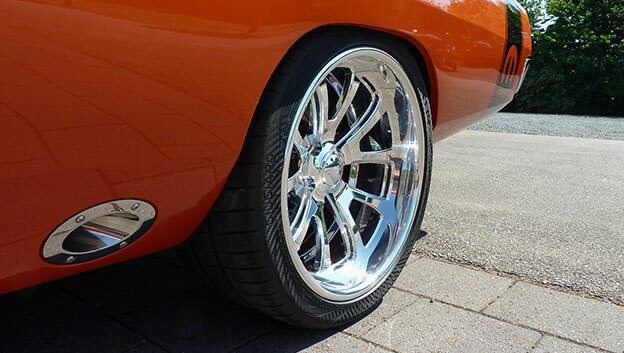 Jeff Schmidt's treated his recently completed '64 Fairlane to some wide 18x9 & 19x12 SL65 wheels. Original profile up front and d.concave profile out back?